Real Life Filtering Made Possible With PERIPERA Blur Pang Milk Blur Creams! I've been waiting for these PERIPERA Blur Pang Milk Blur creams to be brought into the Singapore market, but sadly, it's still not here but luckily, I found them in Johor Bahru's Watsons store. Why am I so eager to get them? With the age of in-built filters on our cameras, I can't help to fiddle a little with those sliders, but it's never the same when you can "filter" your face in real life. 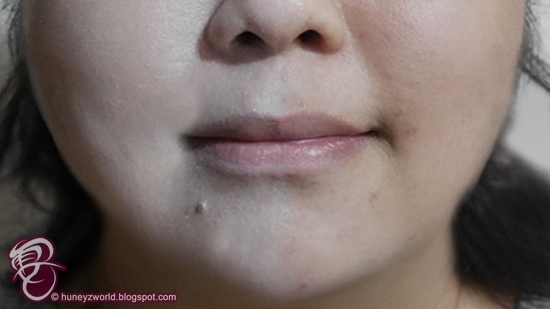 Who doesn't want smooth, clear skin without the need of camera tricks, right?! I just want to blur my imperfections and blotchy skin. 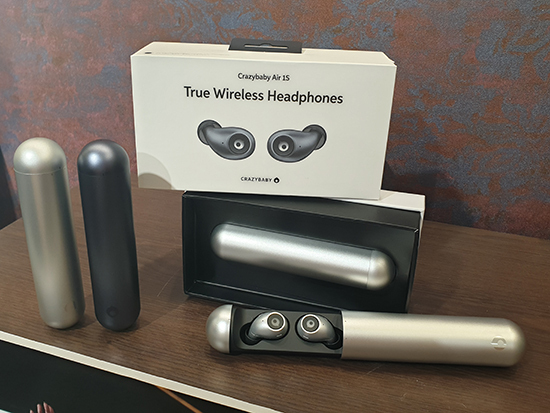 Of course, the cute packaging is the first thing that caught my attention. Coming in mini "milk carton boxes", these squeeze tube primers are available in Peach (Pink), Milk (Blue) and Banana (Yellow) "flavours". 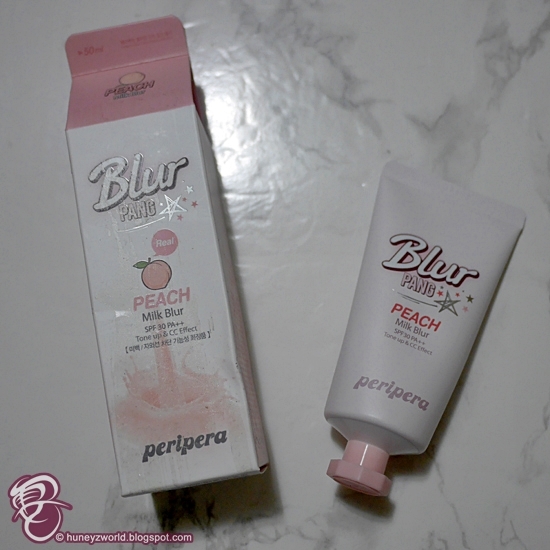 Pink helps correct skin darkness, dullness, eliminates the appearance of blue veins and if you have that need, use the PERIPERA Blur Pang Peach Milk Blur. It smells heavenly with 14.000pm of 98% natural peach extract; a whiff of it, makes a great start to the morning. 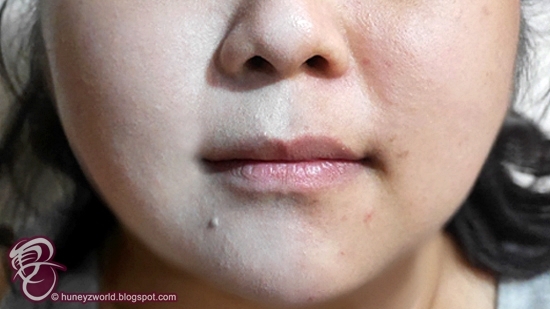 I find that with the cream underneath my foundation, my pores seem to blur off, blemishes seem less obvious and also its more radiant with the pink glow underneath. Moreover, there's additional sunblock protection and Peach Vita-Whitening Complex, you can be protected and have your skin nourished throughout the day! 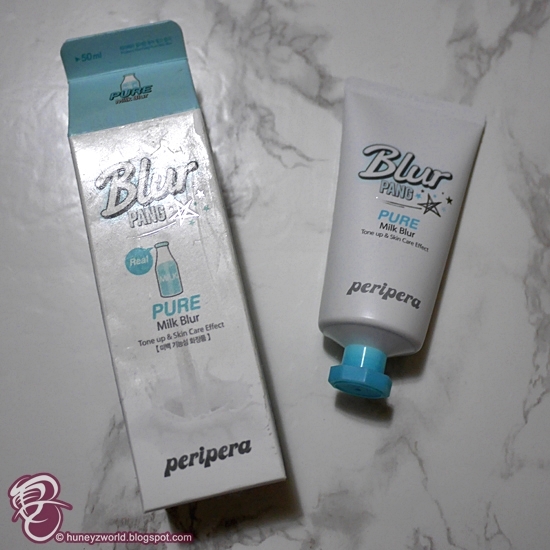 Just like milk, the PERIPERA Blur Pang Pure Milk Blur allows your skin to appear clean and clear. No matter what situation your skin is in, you can instantly brighten it with a layer of this cream. This cream is also not just restricted for use on the face. If you want to hide those patchy tan from under the sun, dark elbows or knees, you can also use it all over your body. 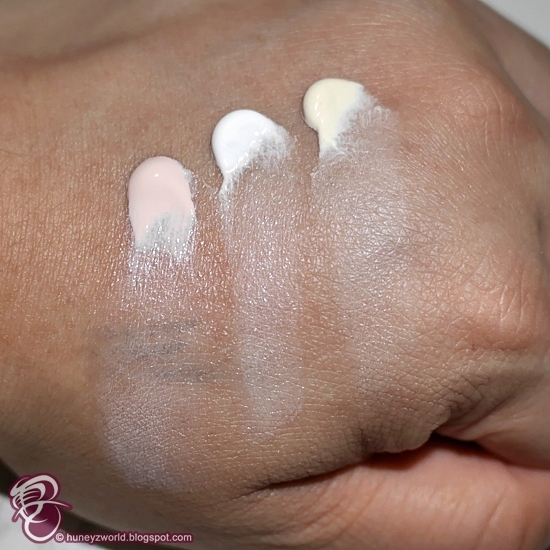 Snow White skin is not impossible with this cream! 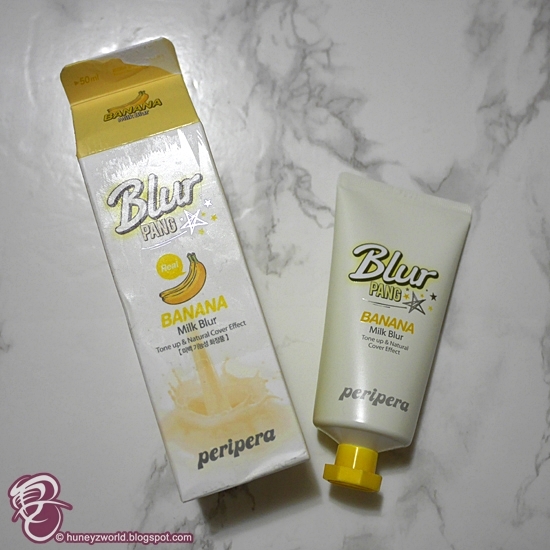 If you are looking to have glowing skin but not wanting to look too ghostly fair, the PERIPERA Blur Pang Banana Milk Blur is the one to get. With 10.00ppm 99% natural banana extract, the cream smells great and its banana nutrients help lighten the skin inside out. Its very light weight, and I always have it a step before applying my foundation. 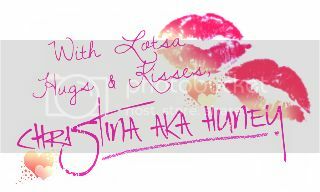 I find that it hides all my blemishes and my skin appears smoother. Moreover with the Goat Milk Extract and Vita Complex 10, my skin feels hydrated throughout the day.